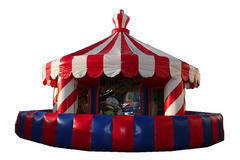 Take the classic “inflatable carnival booth” but INFLATED! 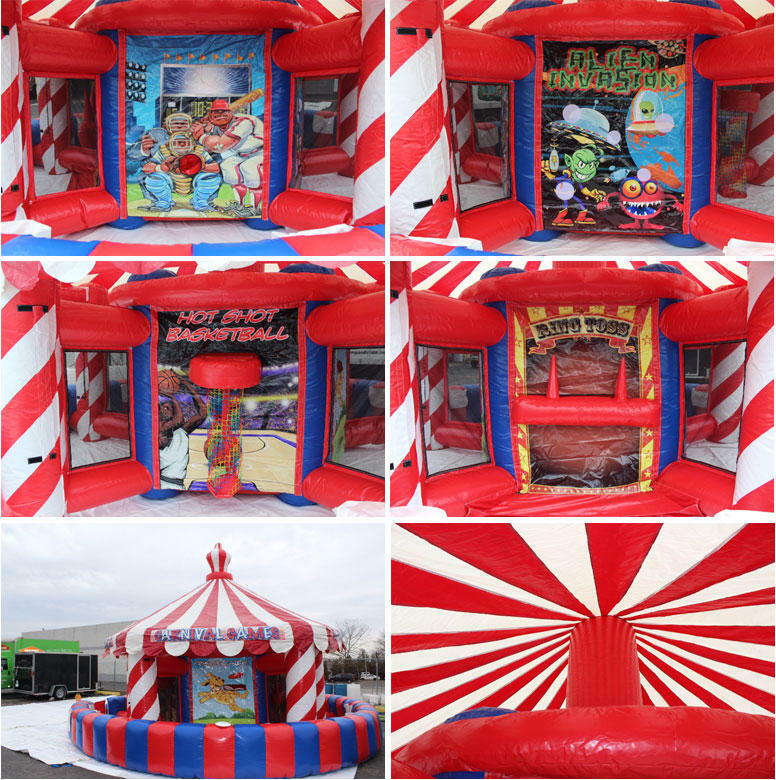 Our brand new inflatable tent features four carnival games. Click here for additional pictures of the games.